It’s probably the most recognisable sound in popular music. “This is the one chord that everyone around the world knows,” says Randy Bachman, a rock star in his own right from The Guess Who and Bachman Turner Overdrive. It dates to July 1964 — the height of Beatlemania. The band was about to release its third album. For the first time, it was all original music. 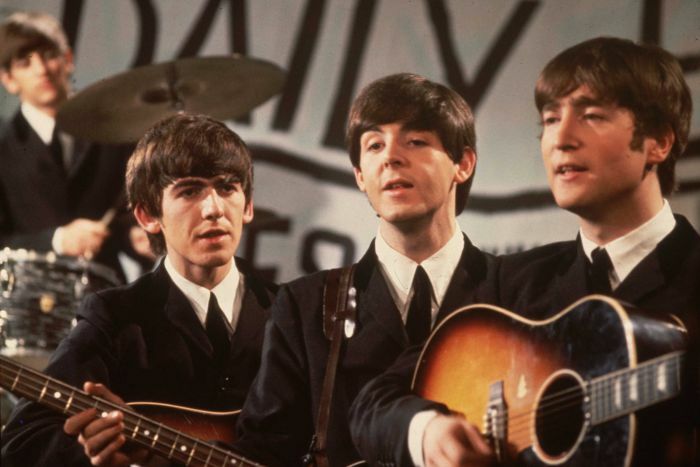 Plus, the Beatles were shifting away from their rock ‘n’ roll roots to a more poppy sound, and this album was to be the soundtrack for their first feature film.